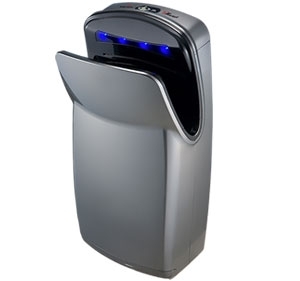 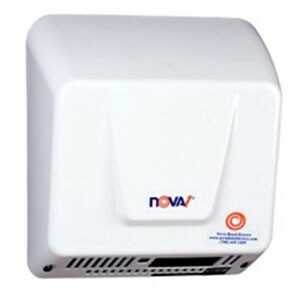 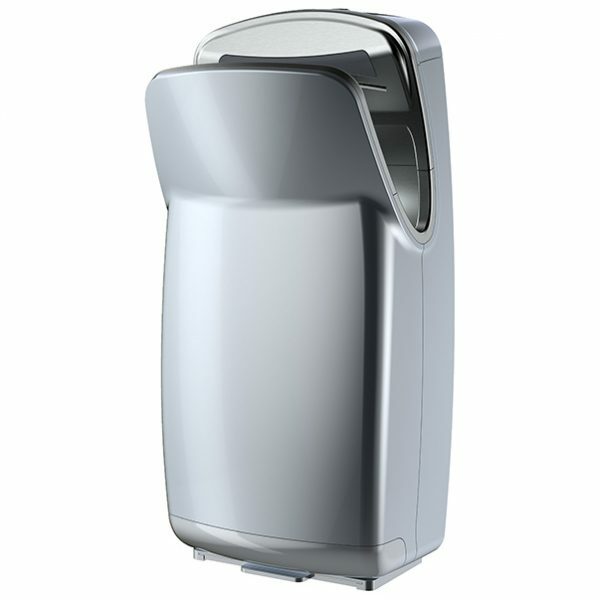 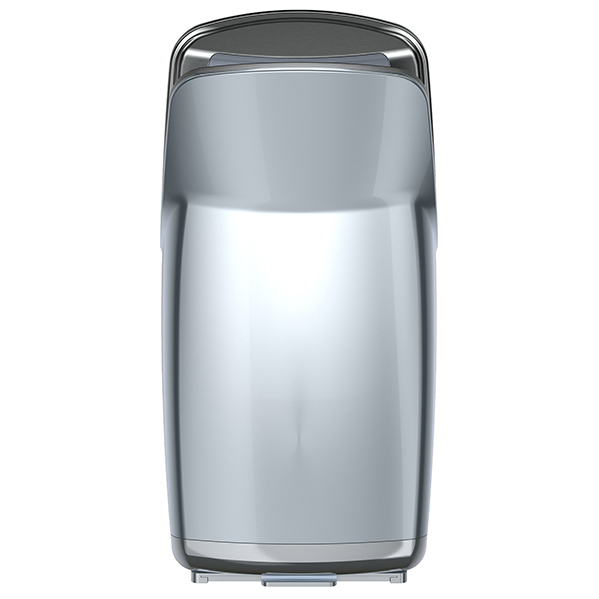 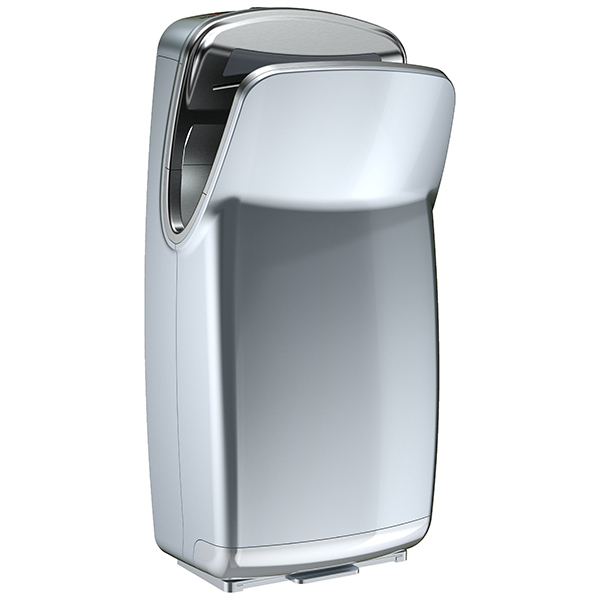 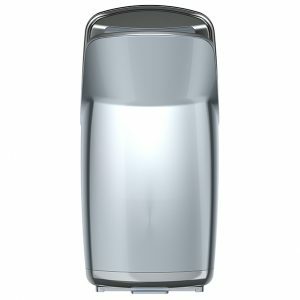 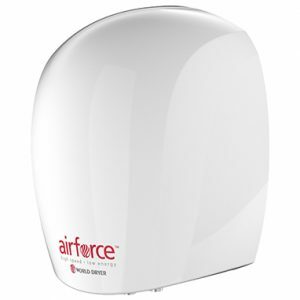 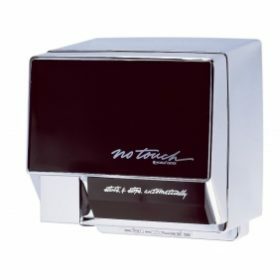 VMax™ is a ‘hands in’ vertical style high speed hand dryer featuring a HEPA filter system, wider hand drying cavity opening and antimicrobial technology. 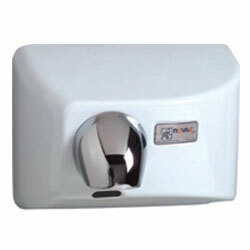 © Canada Hand Dryers. All Rights Reserved.